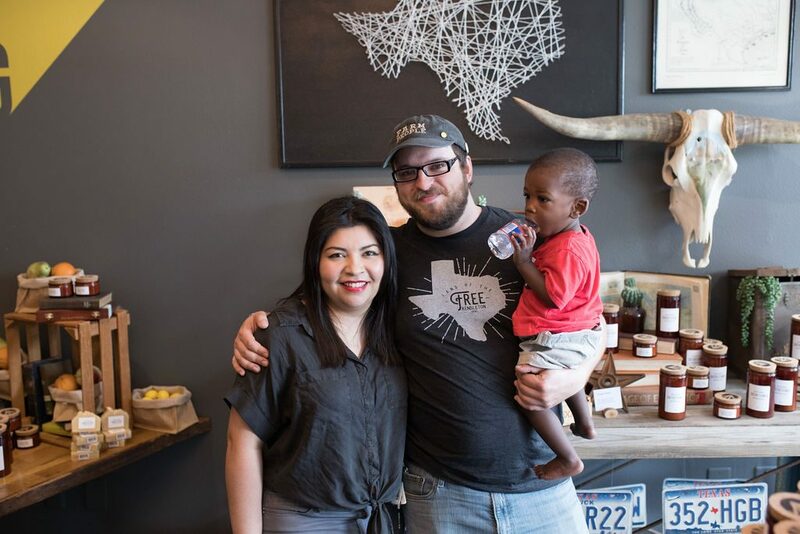 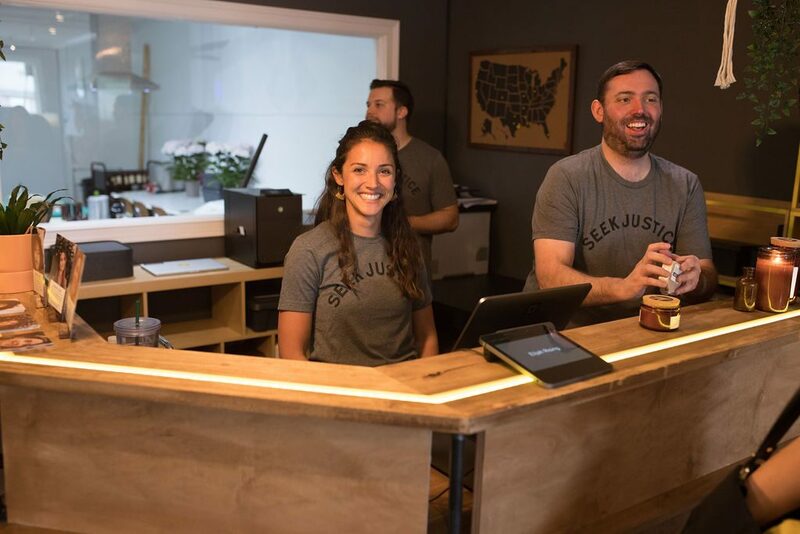 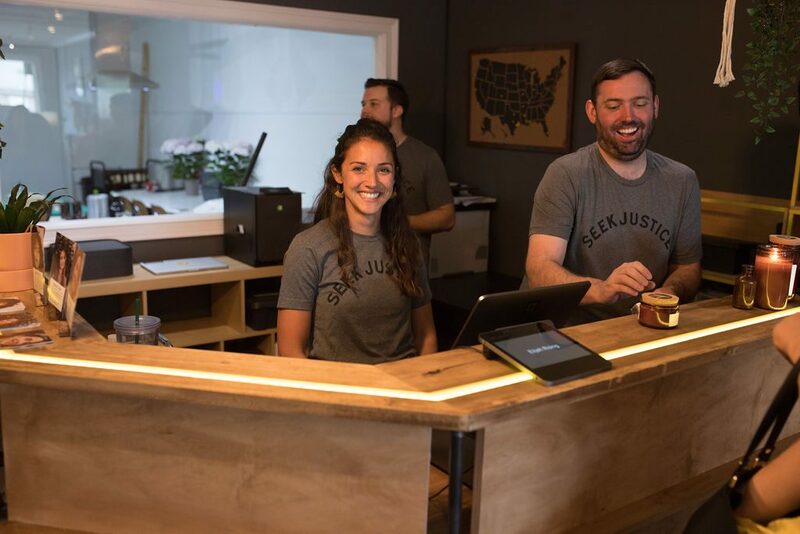 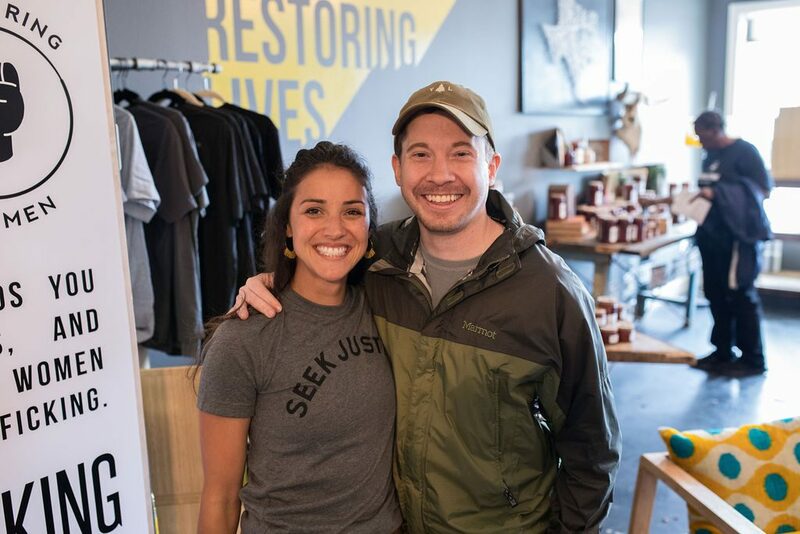 Thank you to everyone who helped launch the Elijah Rising Store, we are now open! 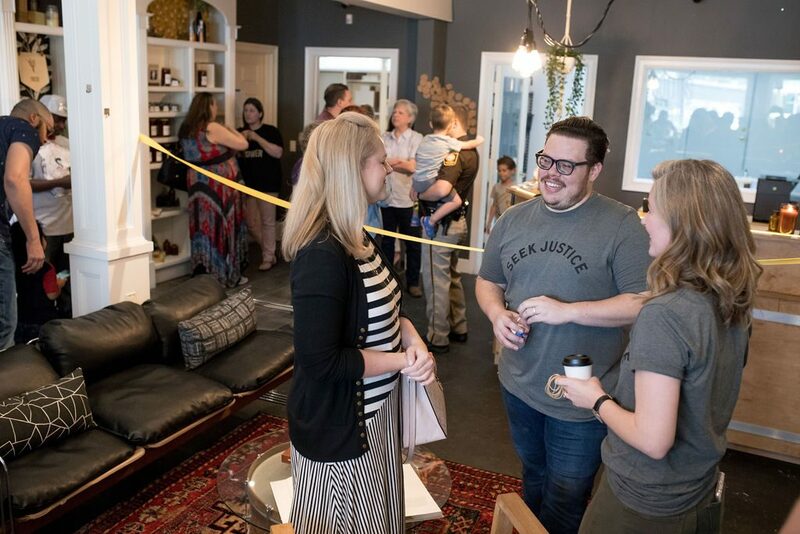 The Grand Opening was a huge success, and we had a steady flow of people all throughout the day. 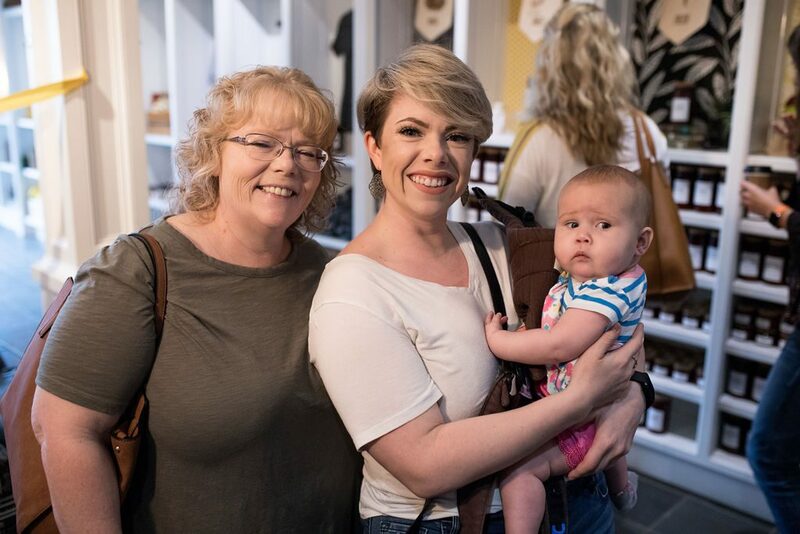 We were a little worried when the weather forecast was 100% chance of rain during the event, but it didn’t rain nor did it deter people from coming to the event! 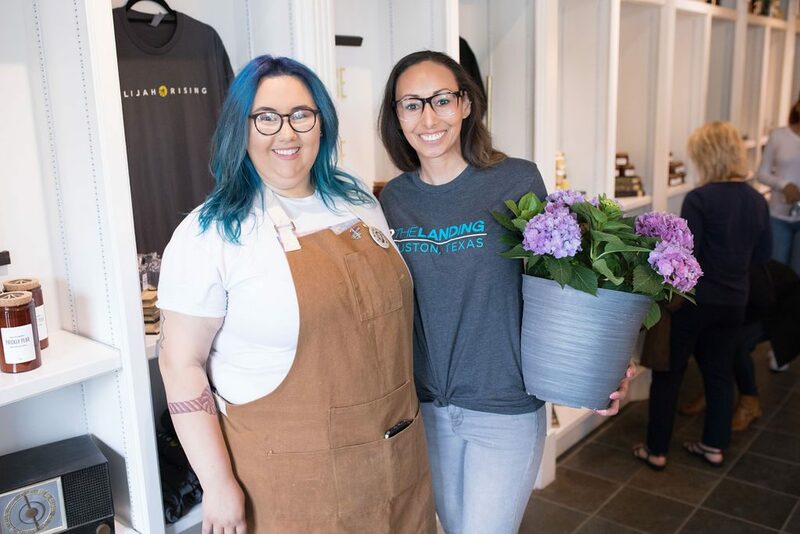 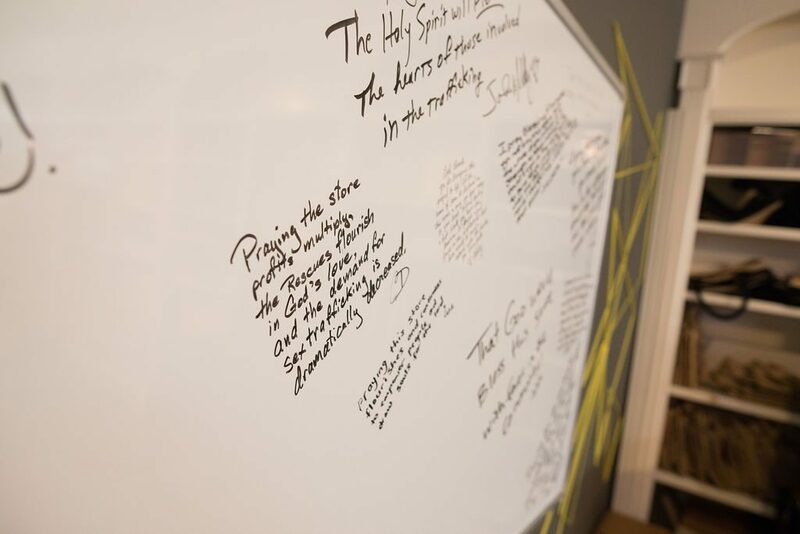 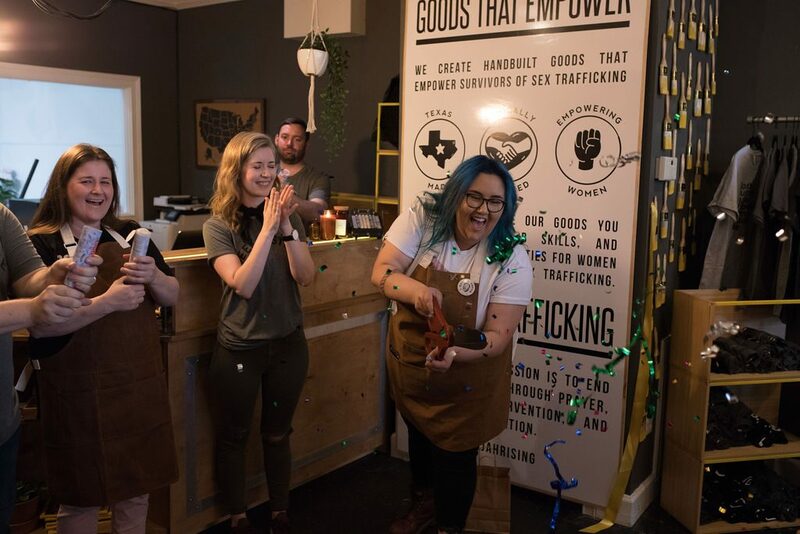 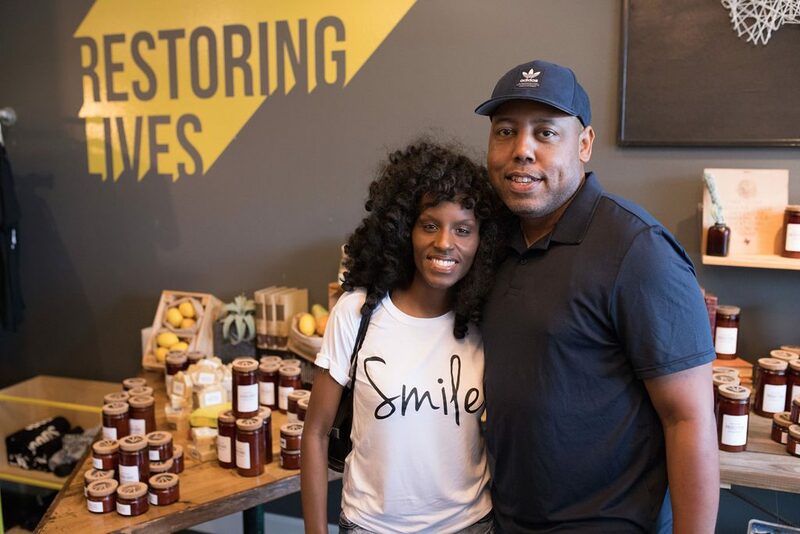 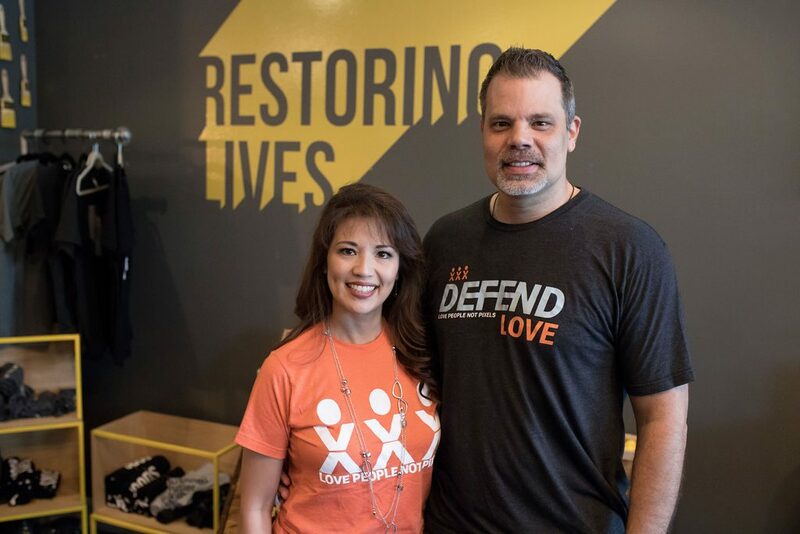 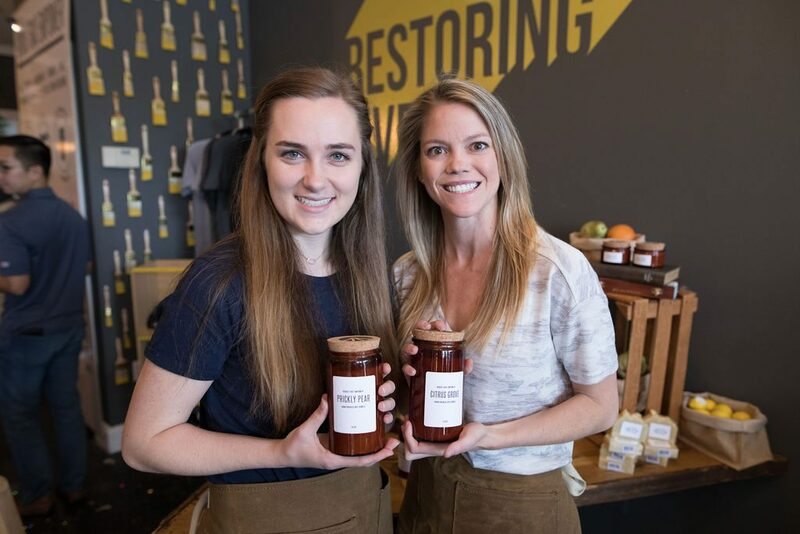 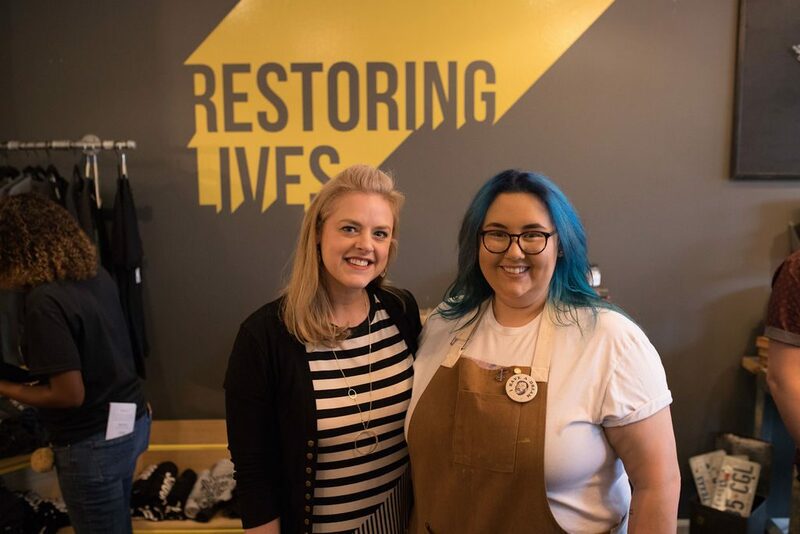 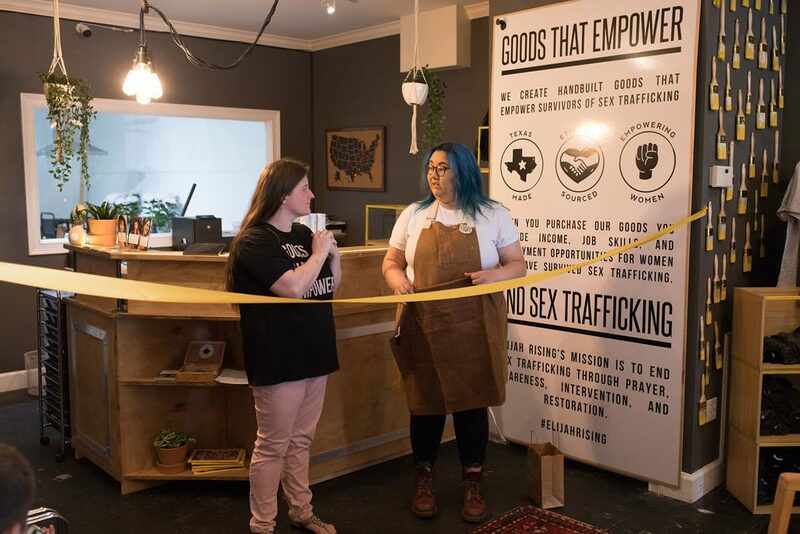 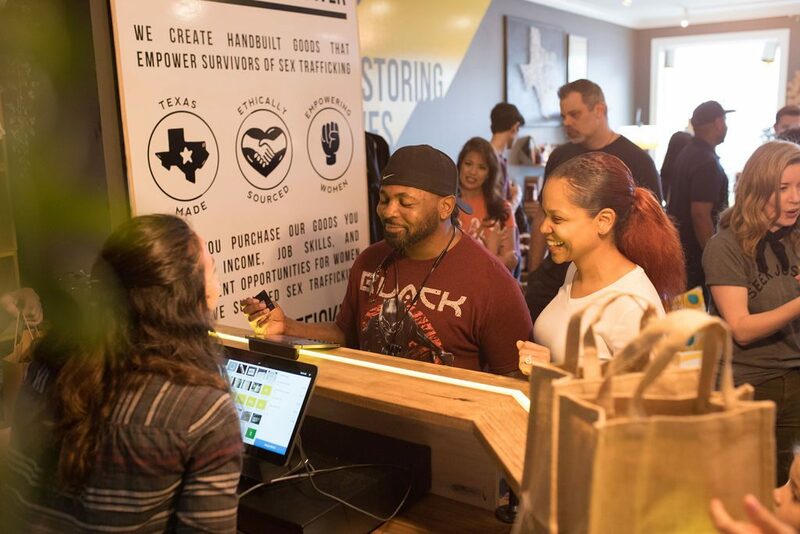 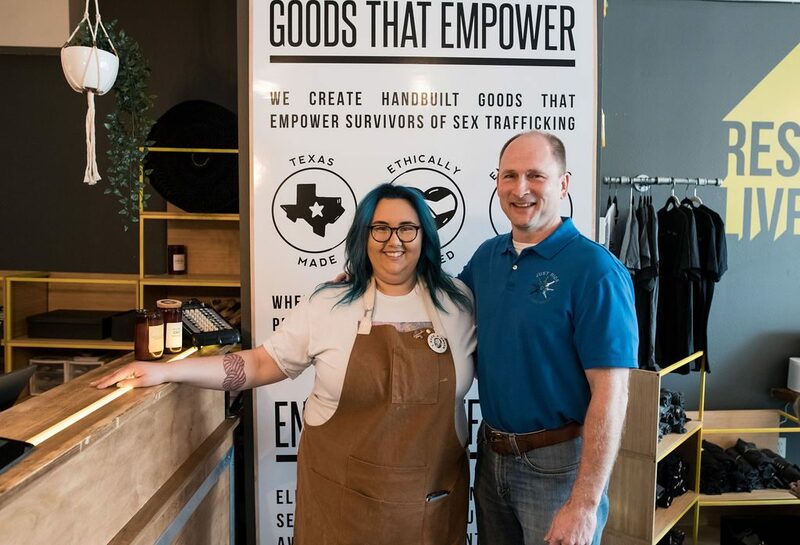 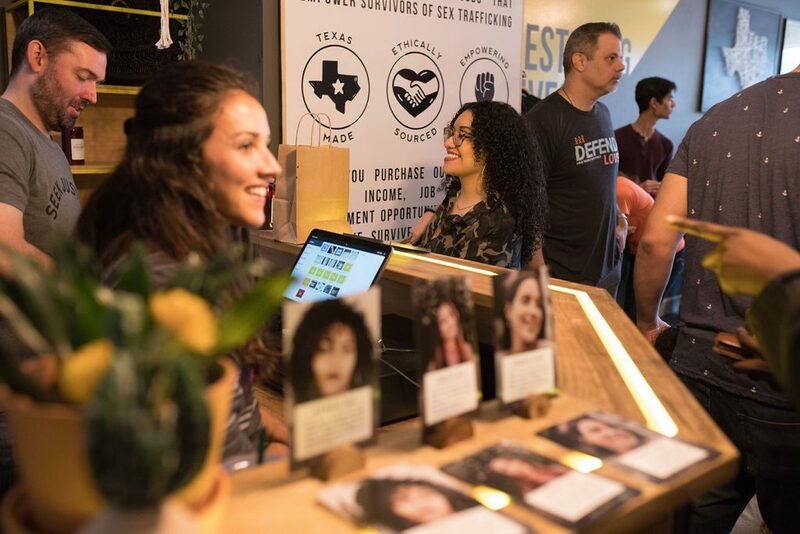 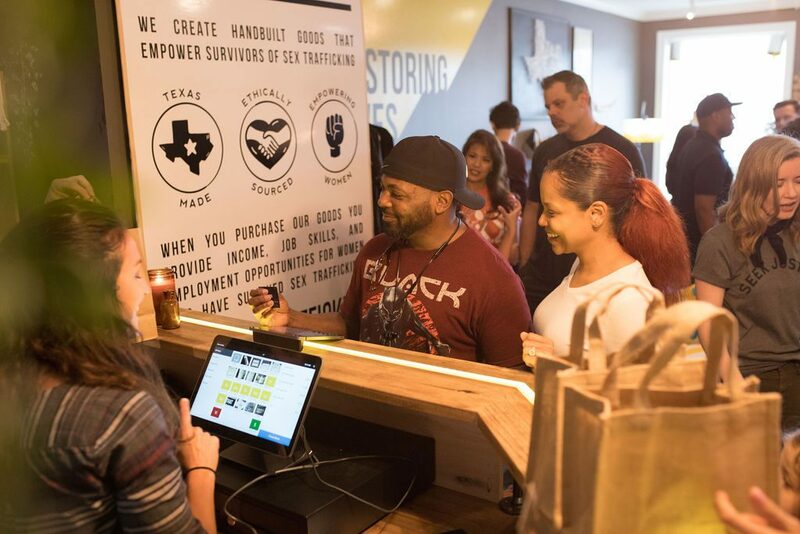 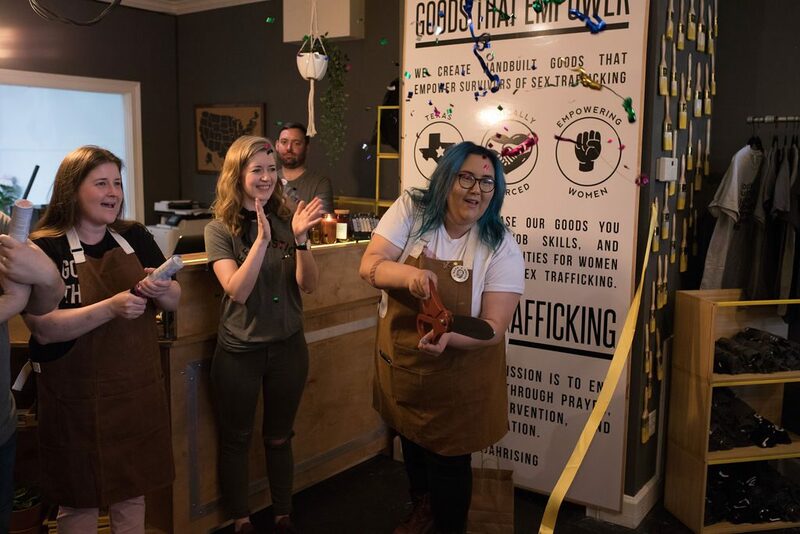 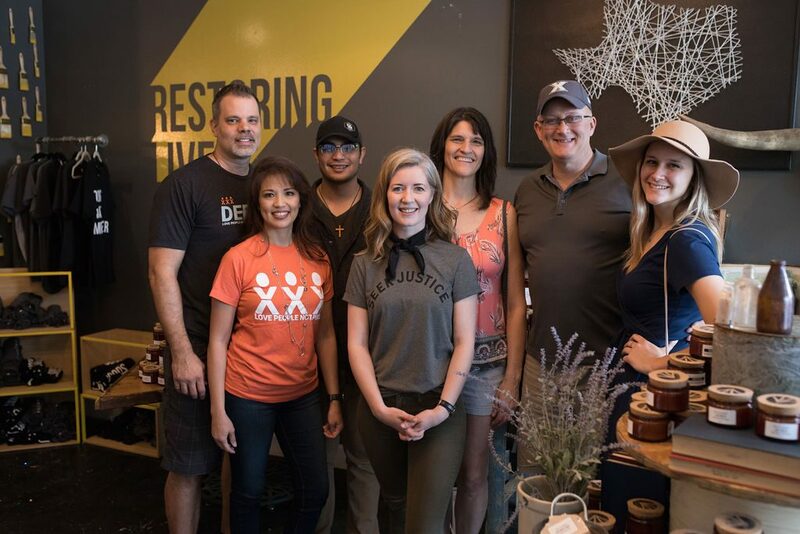 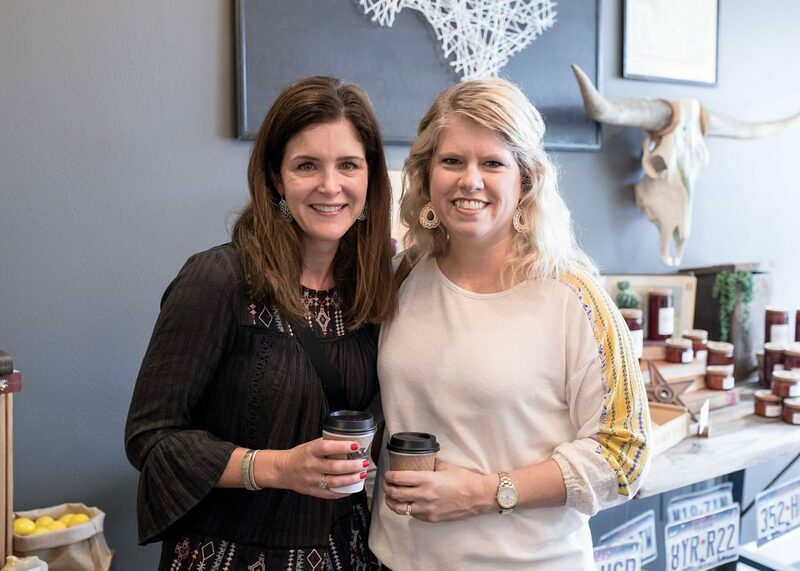 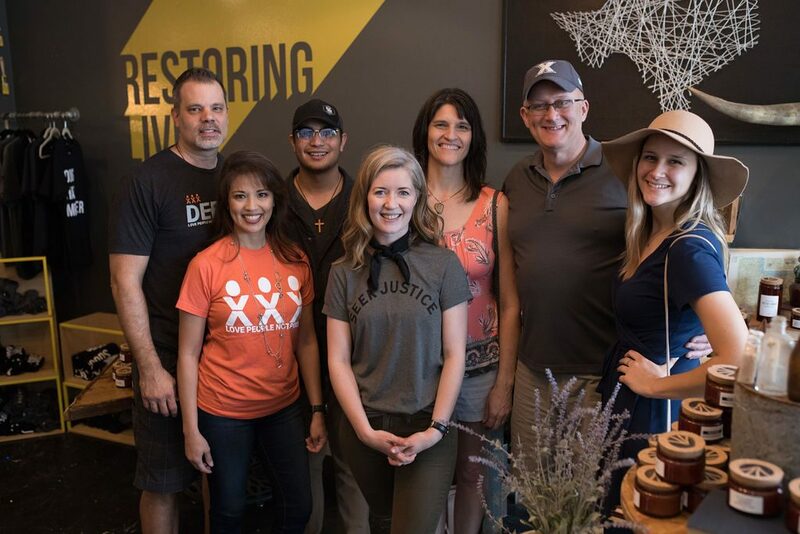 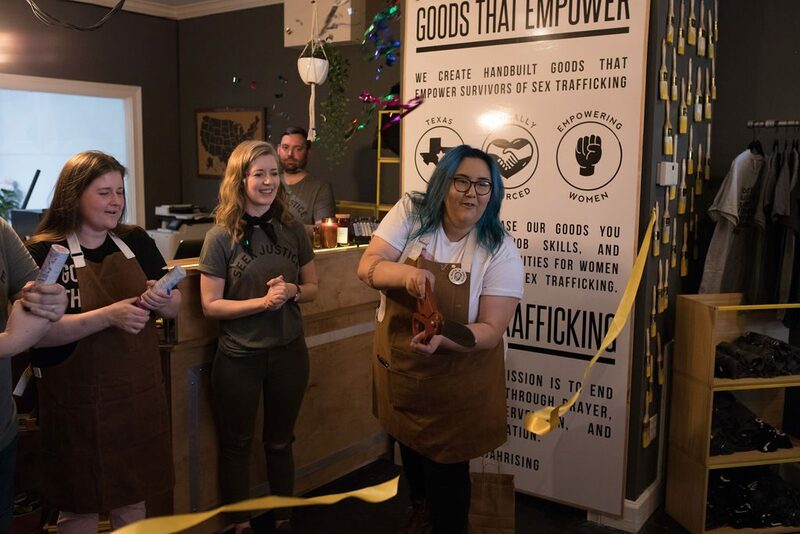 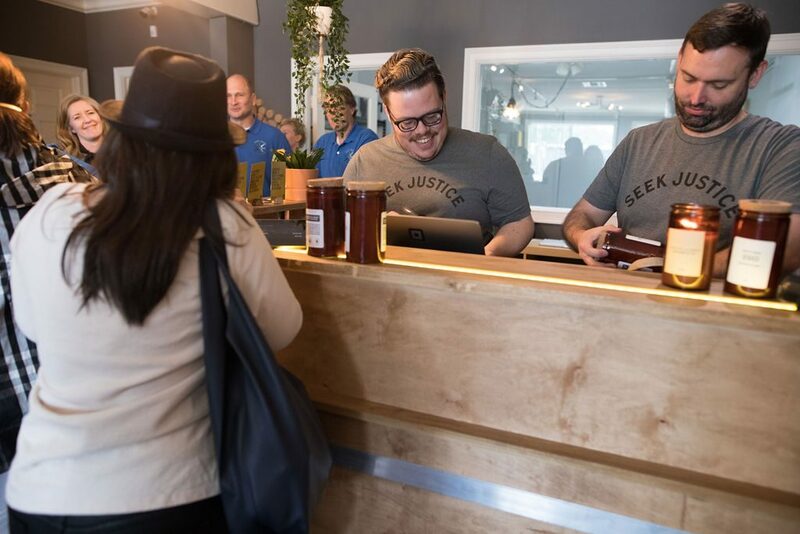 The grand opening started with a ribbon-cutting ceremony where we heard from our team members who are leading the Elijah Rising Store and finished in prayer dedicating the store to be a beacon of hope in the community. 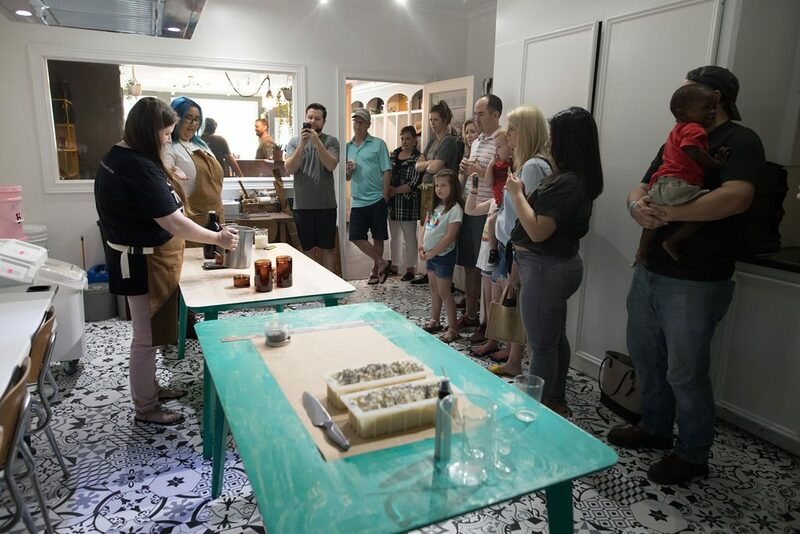 Throughout the day we had a special candlemaking demonstration as well as a soapmaking demonstration! 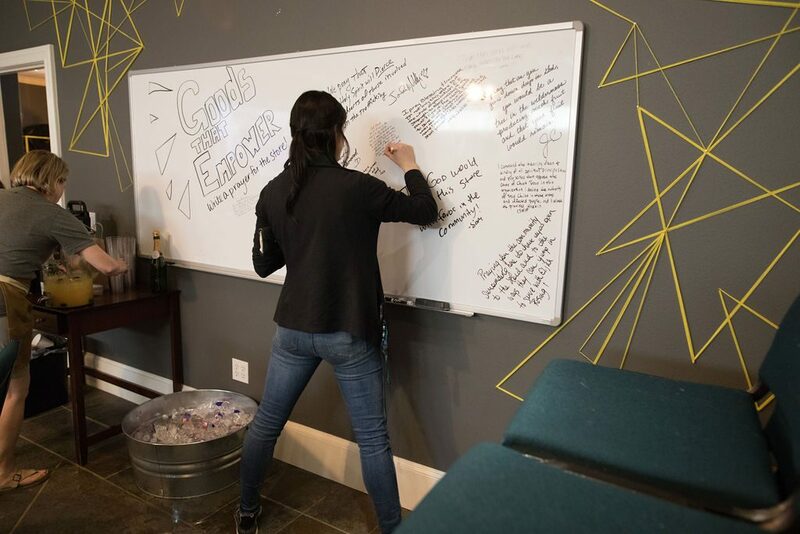 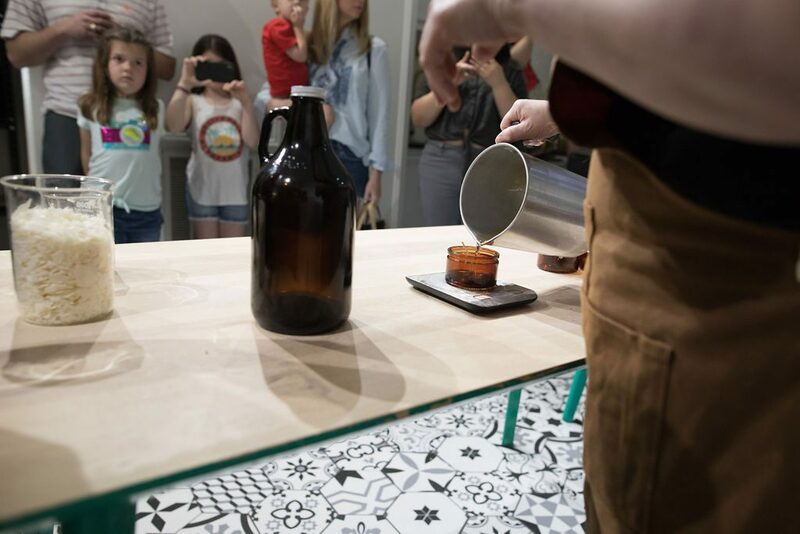 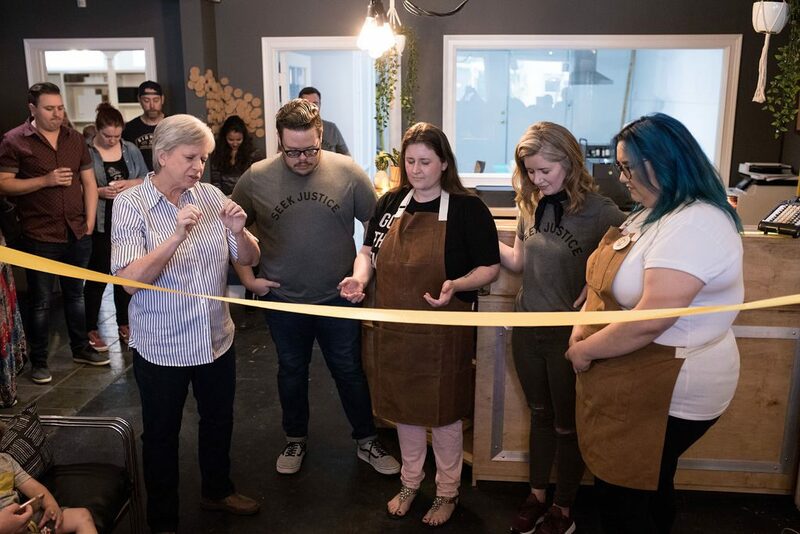 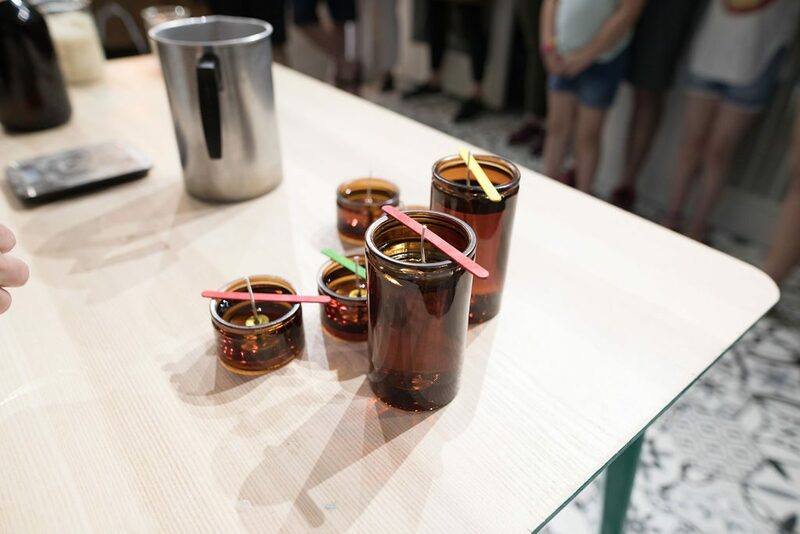 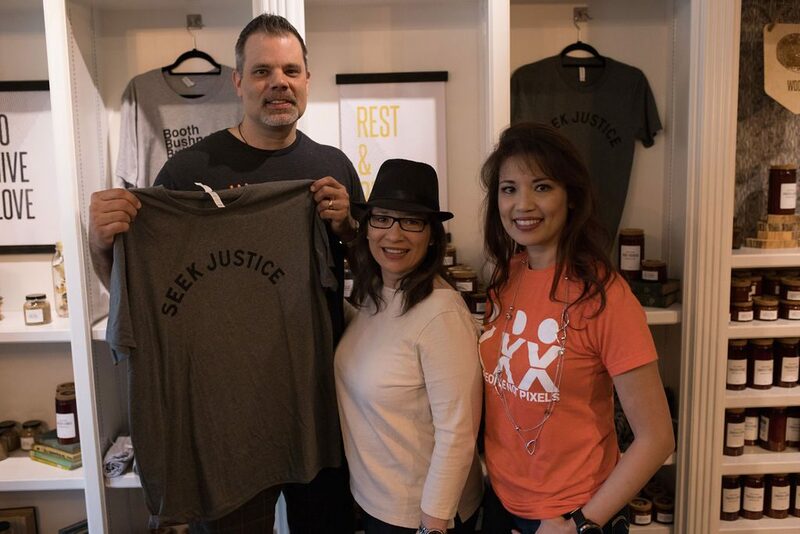 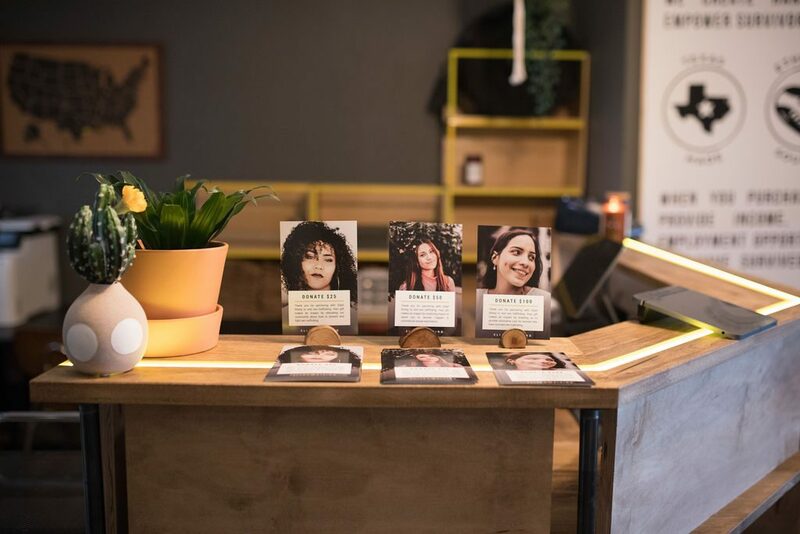 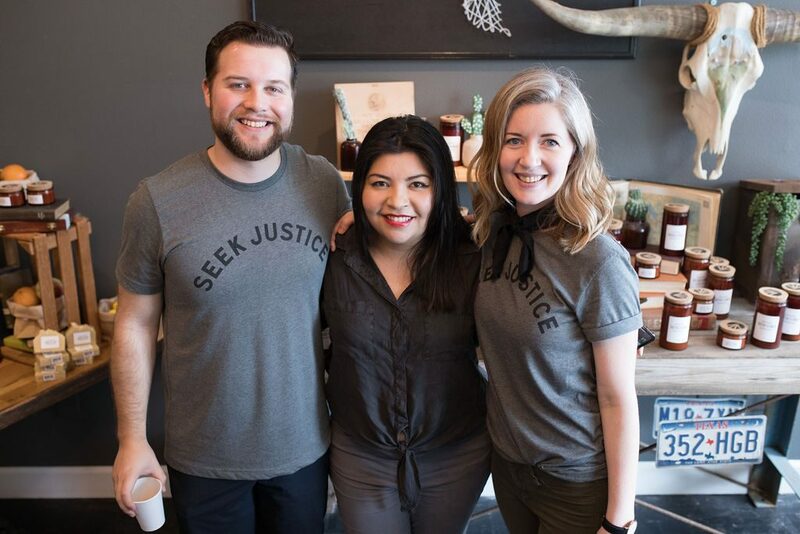 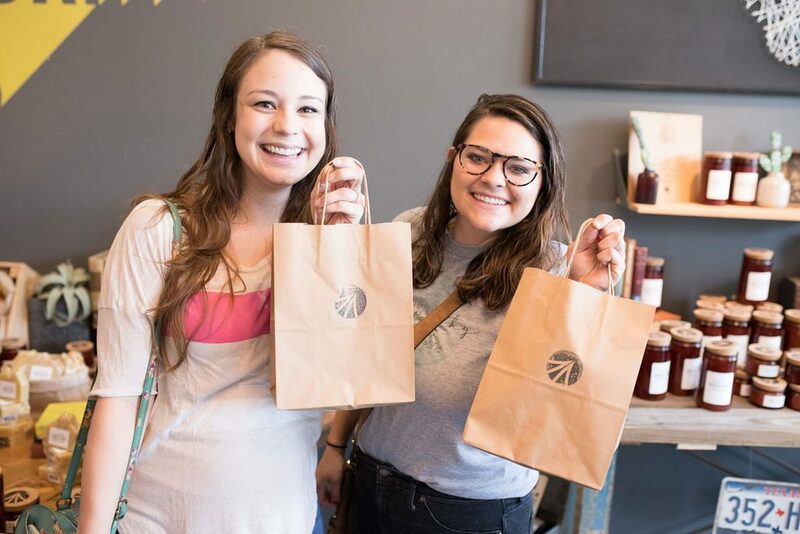 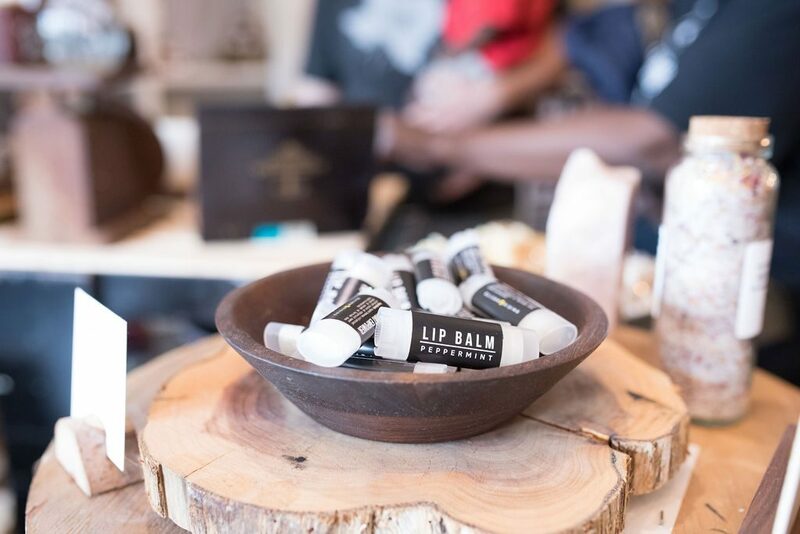 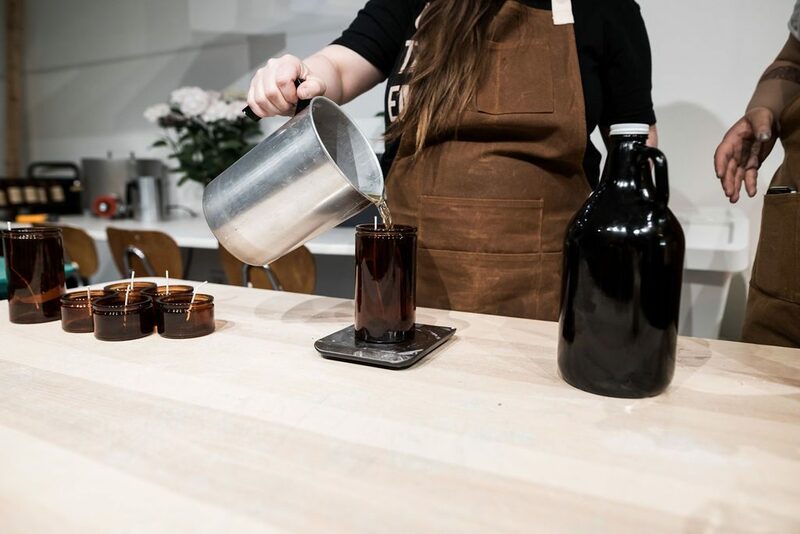 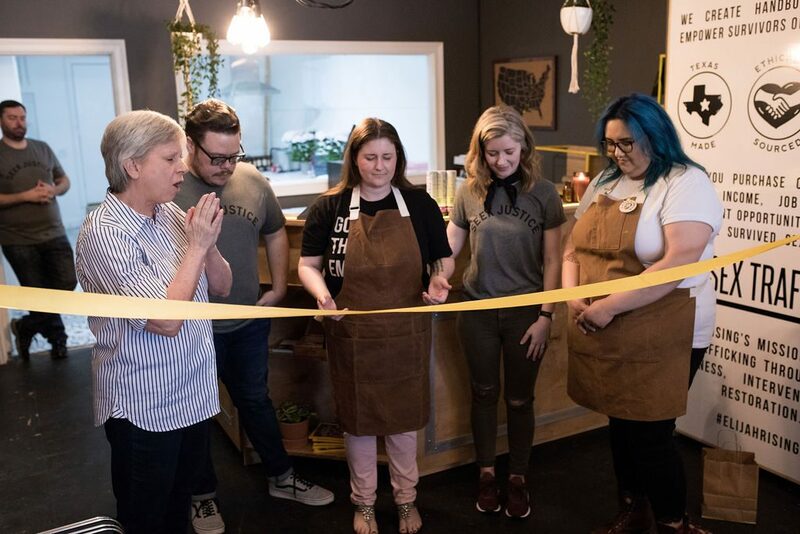 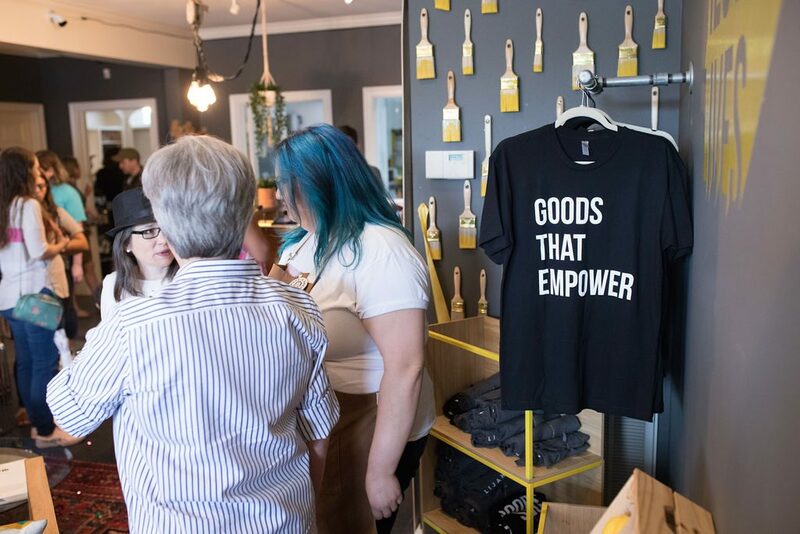 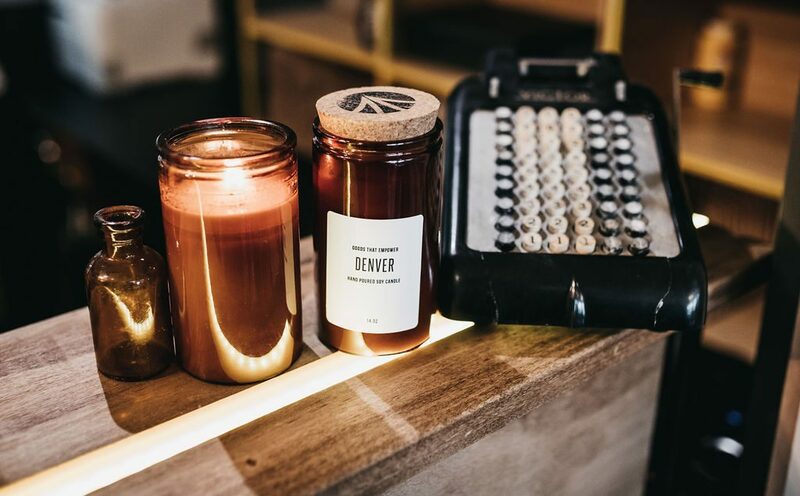 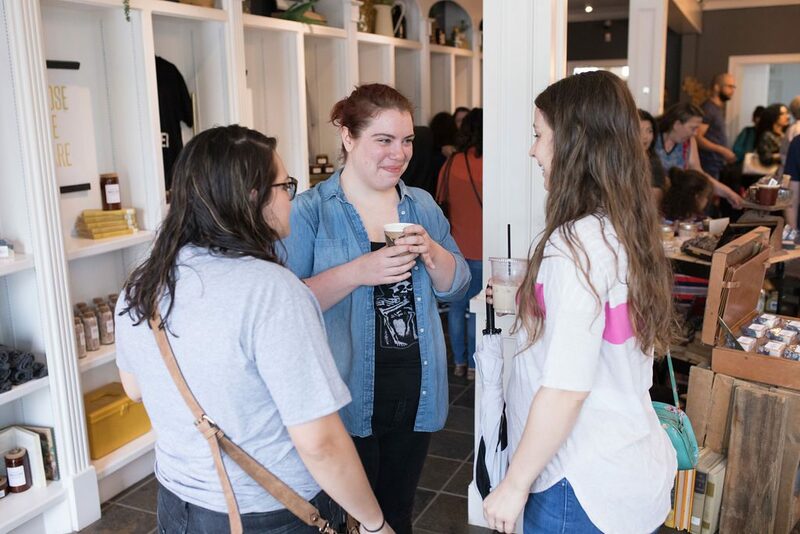 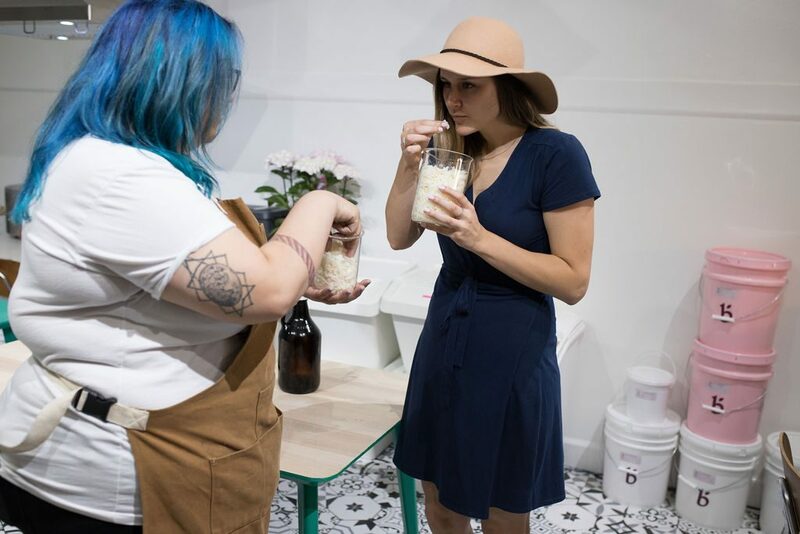 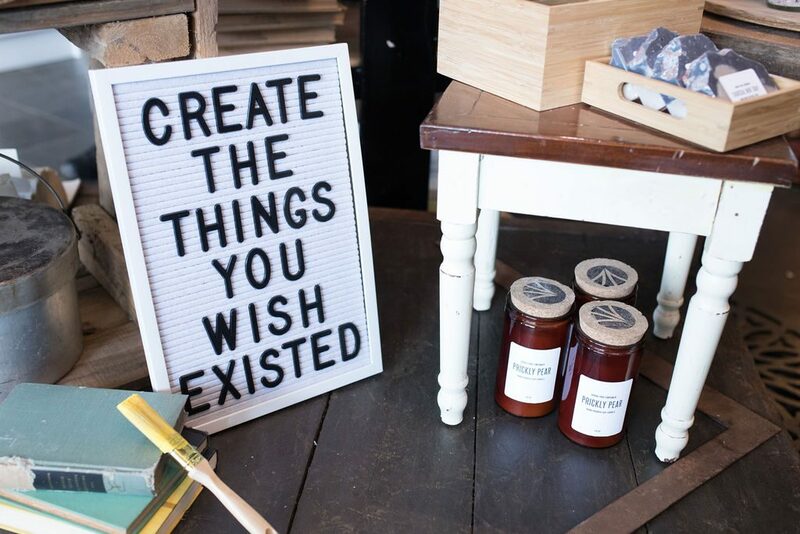 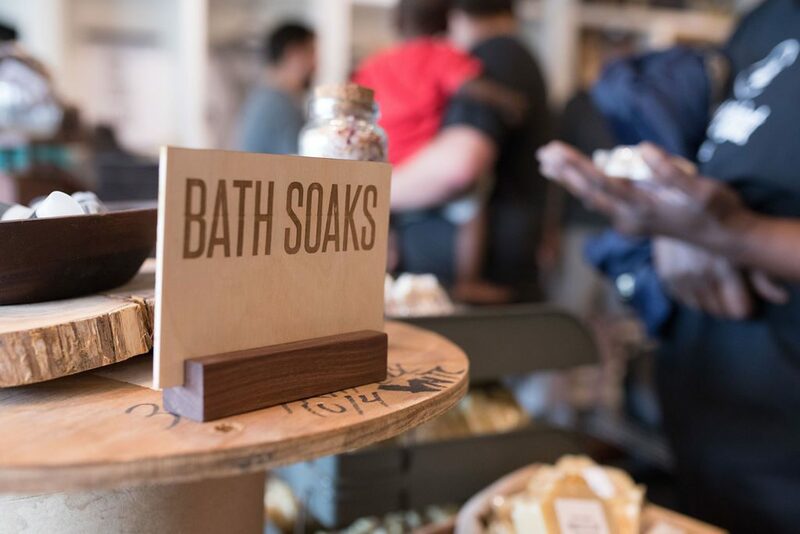 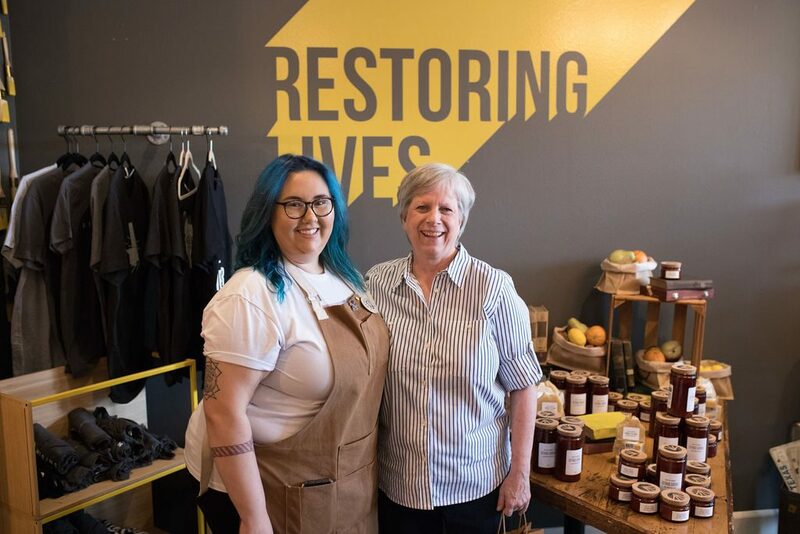 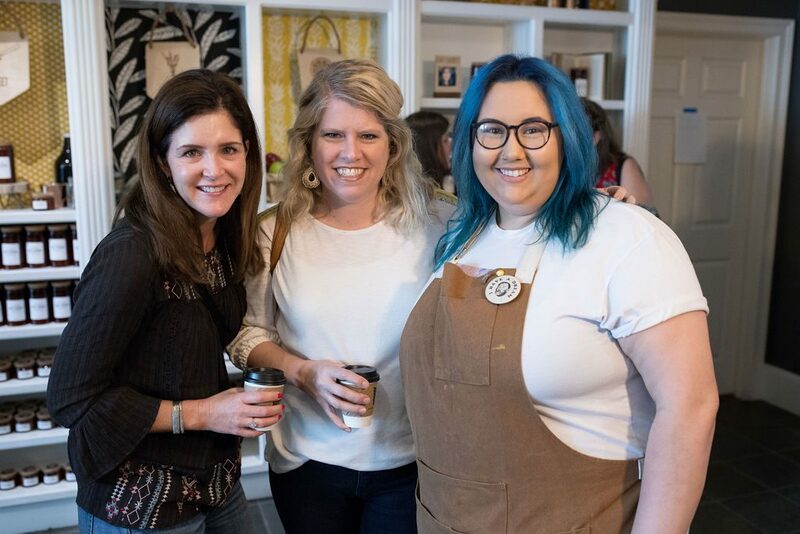 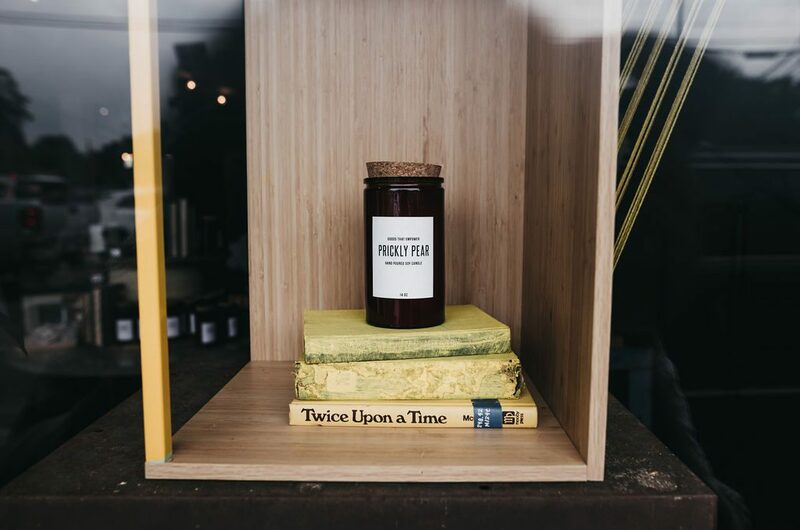 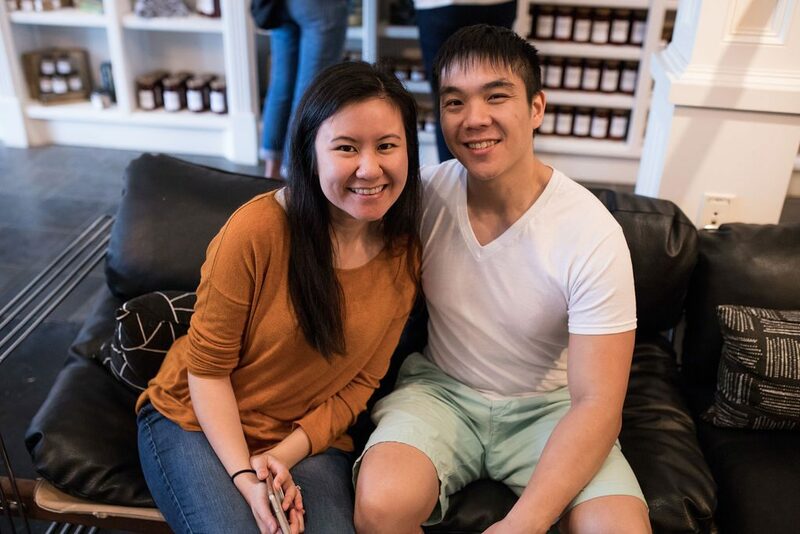 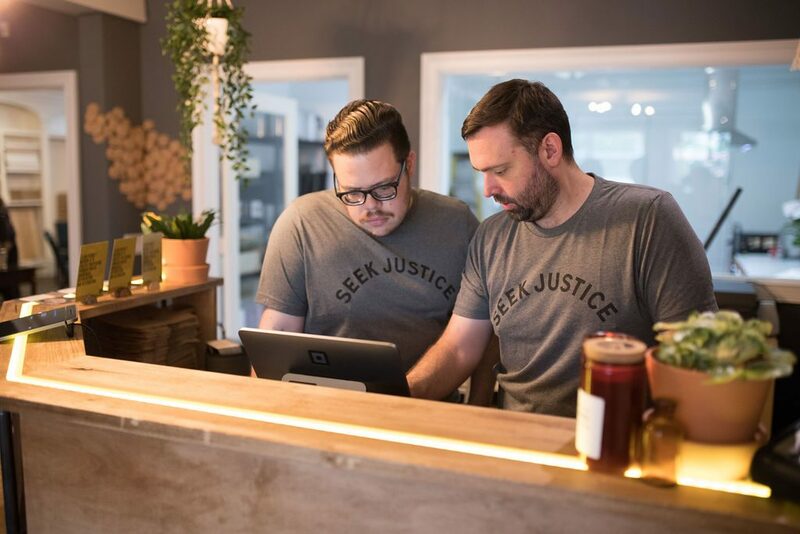 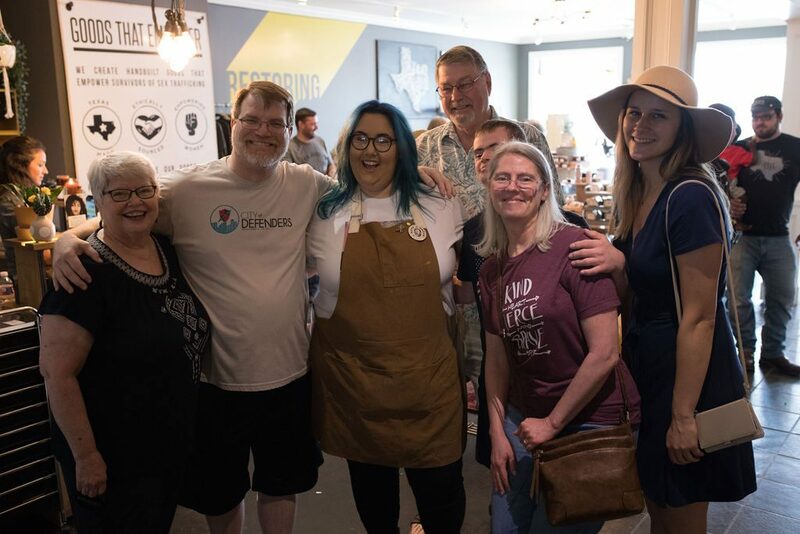 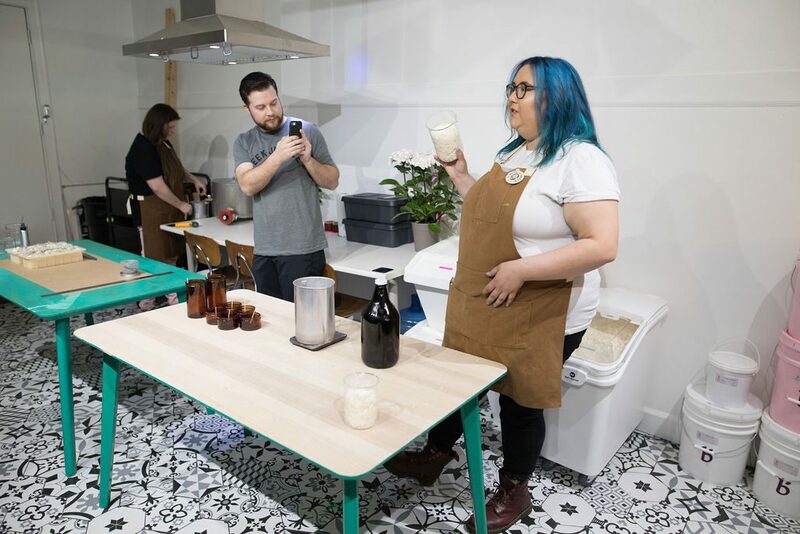 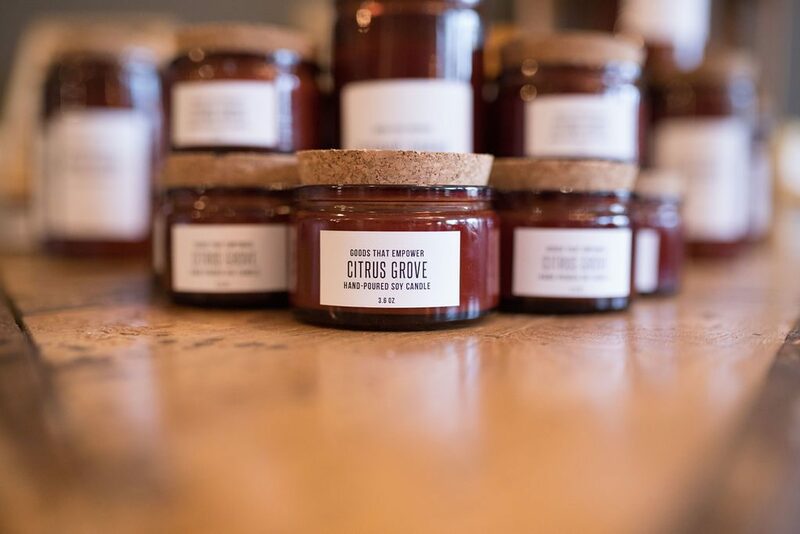 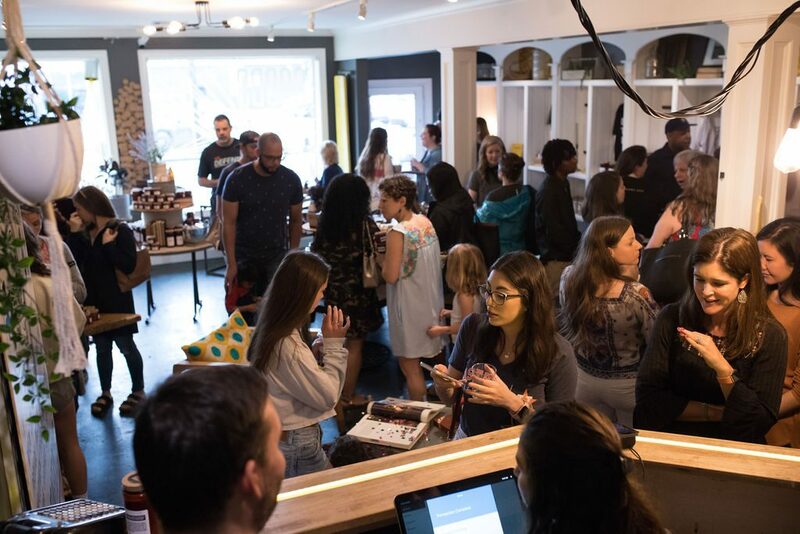 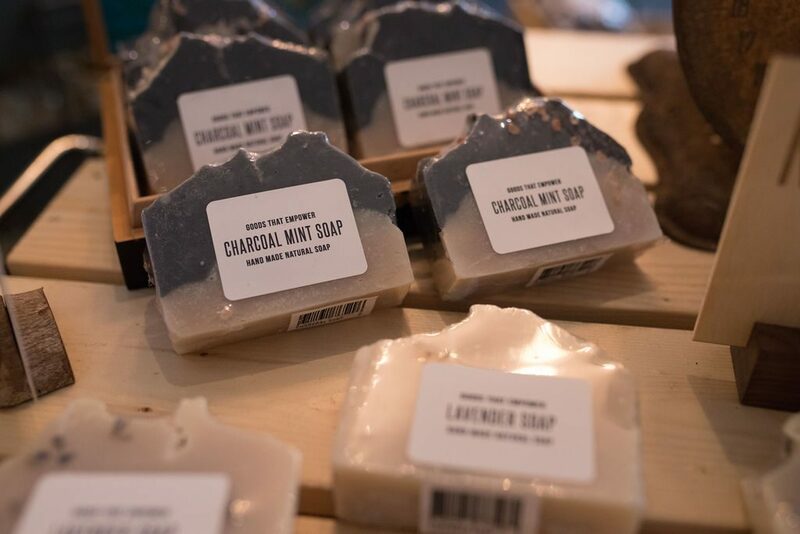 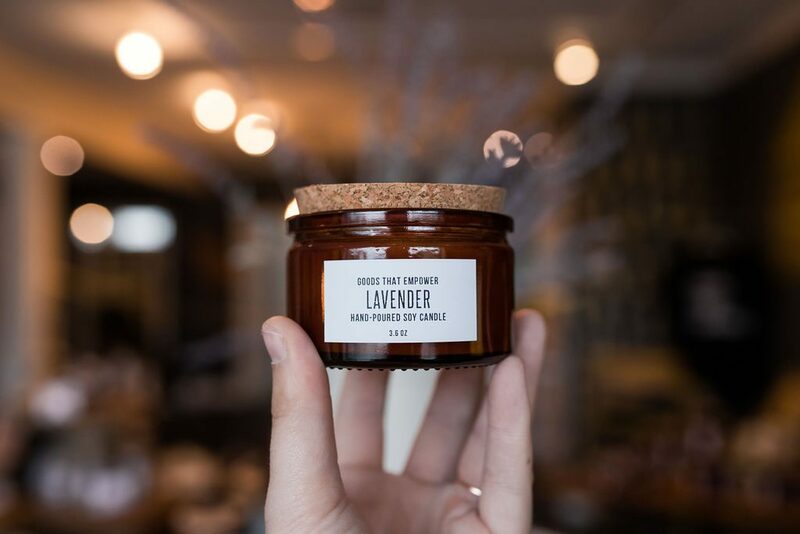 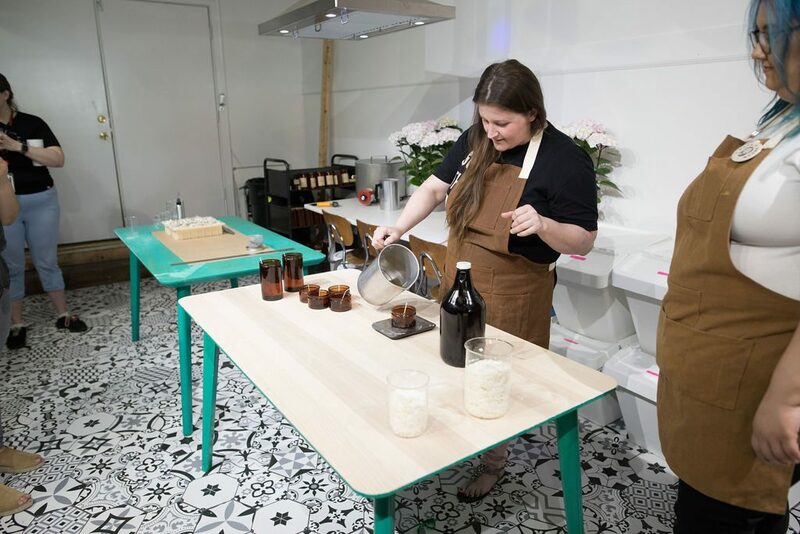 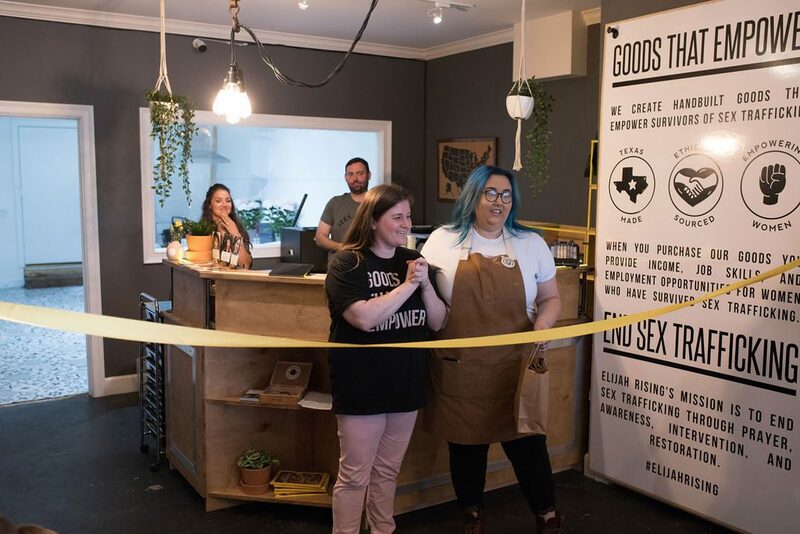 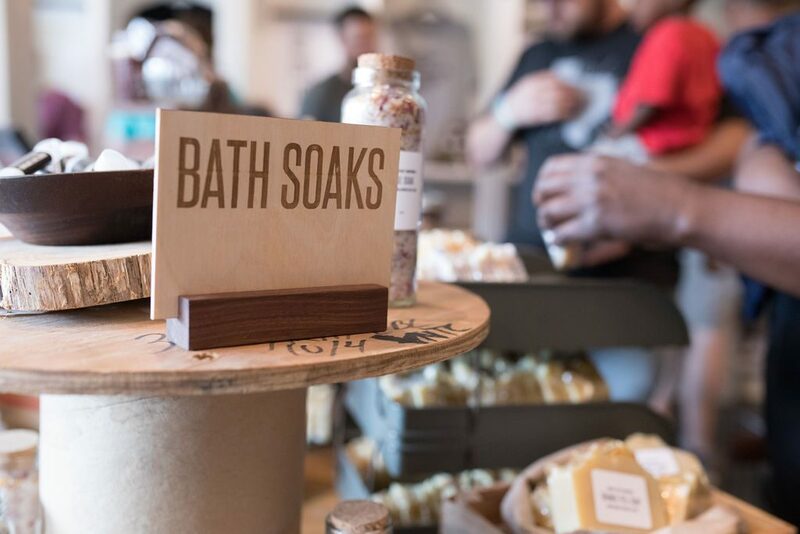 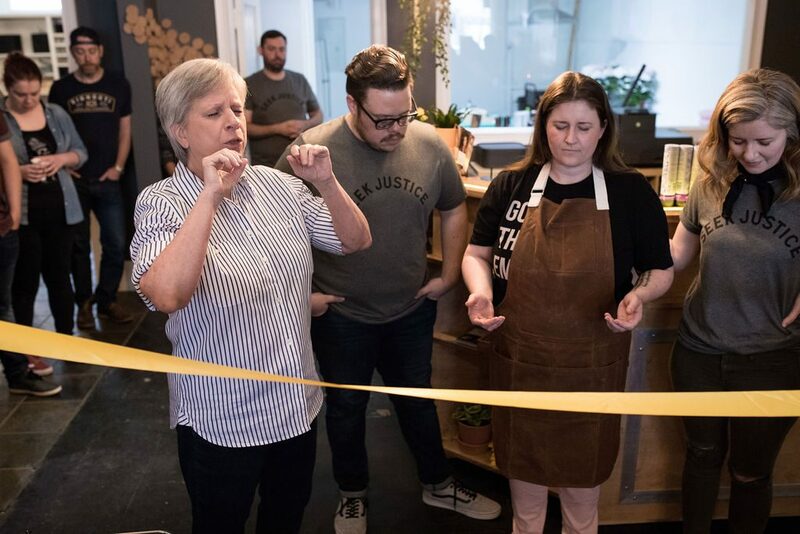 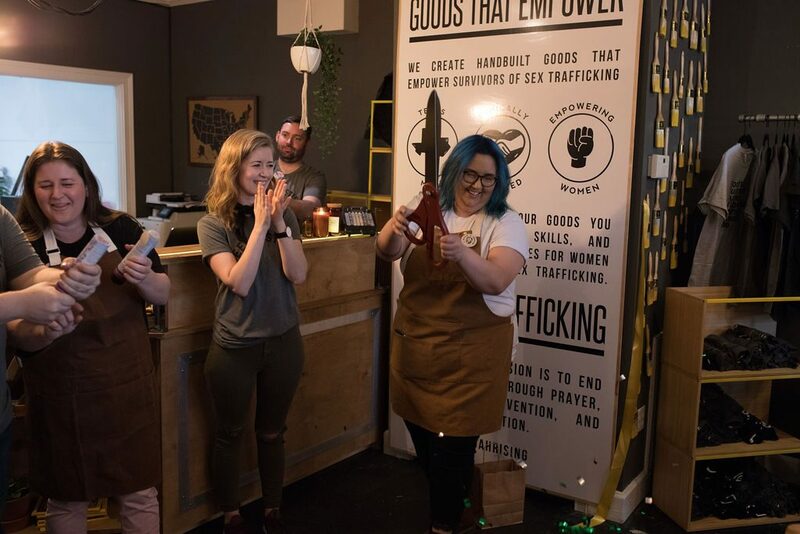 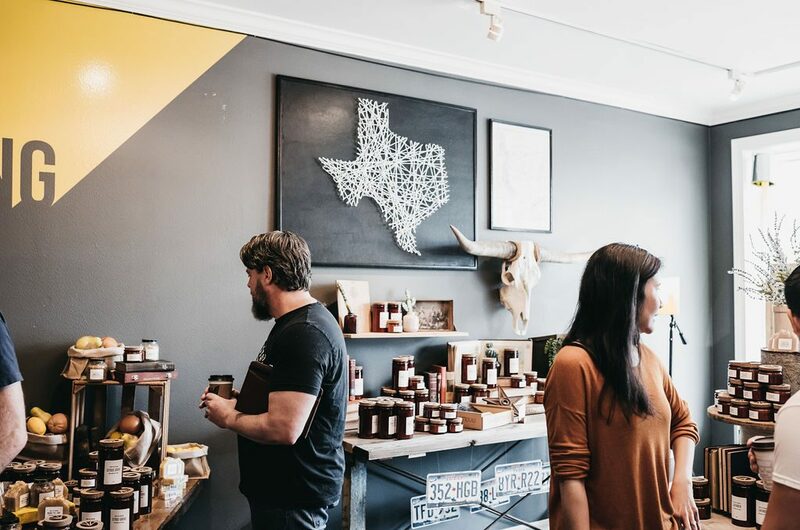 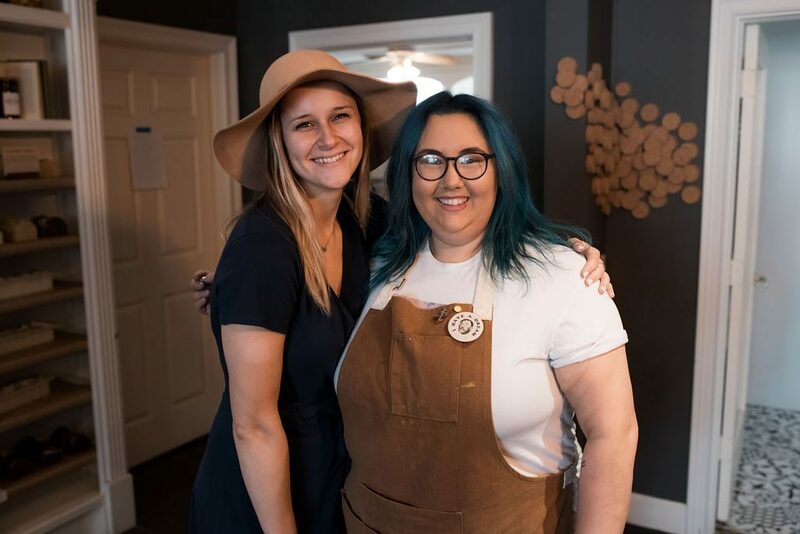 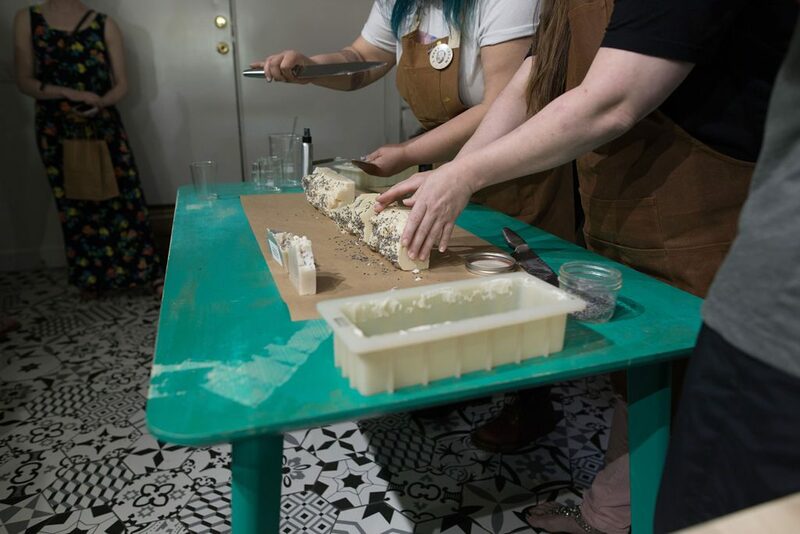 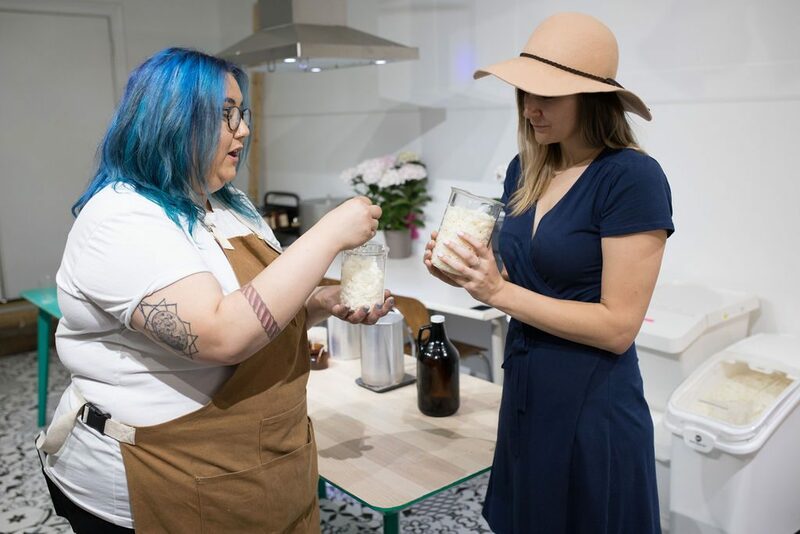 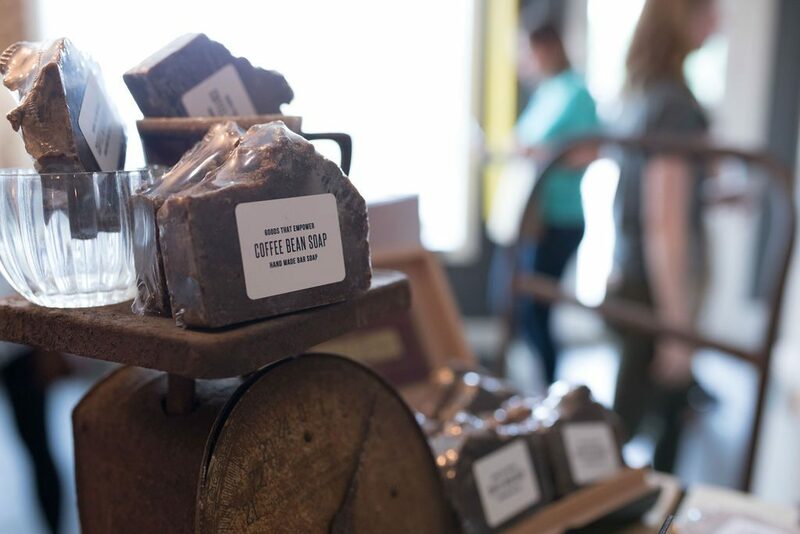 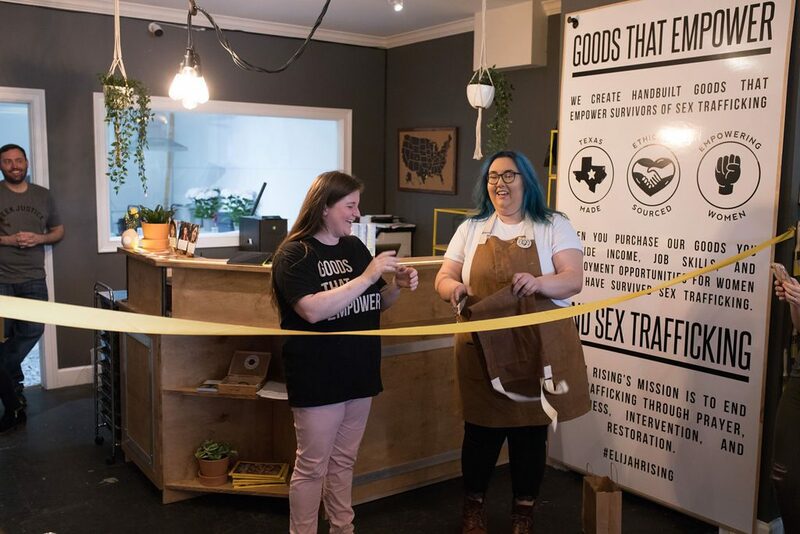 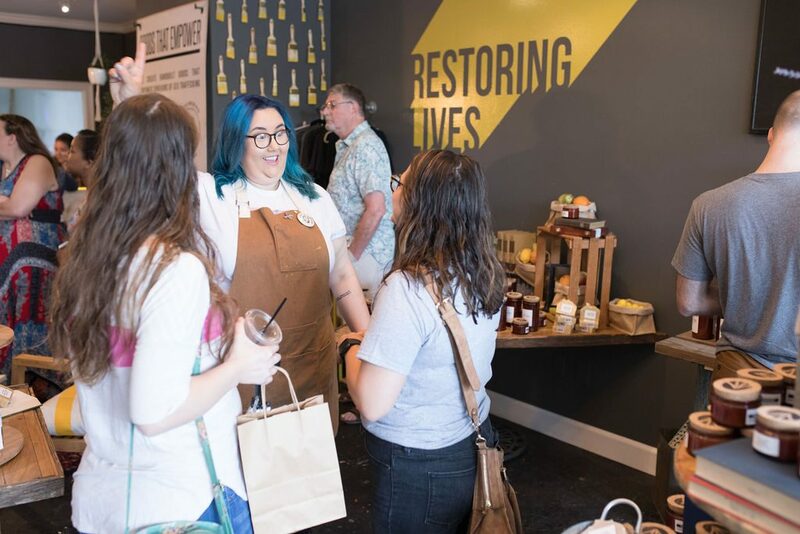 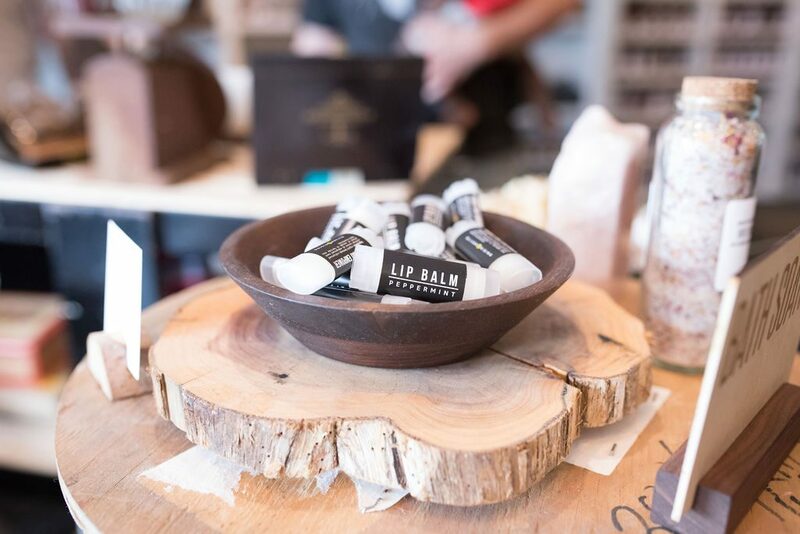 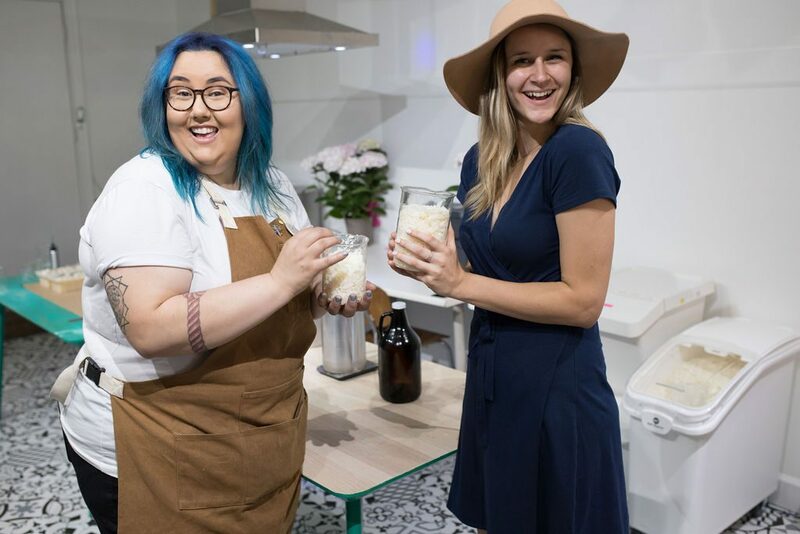 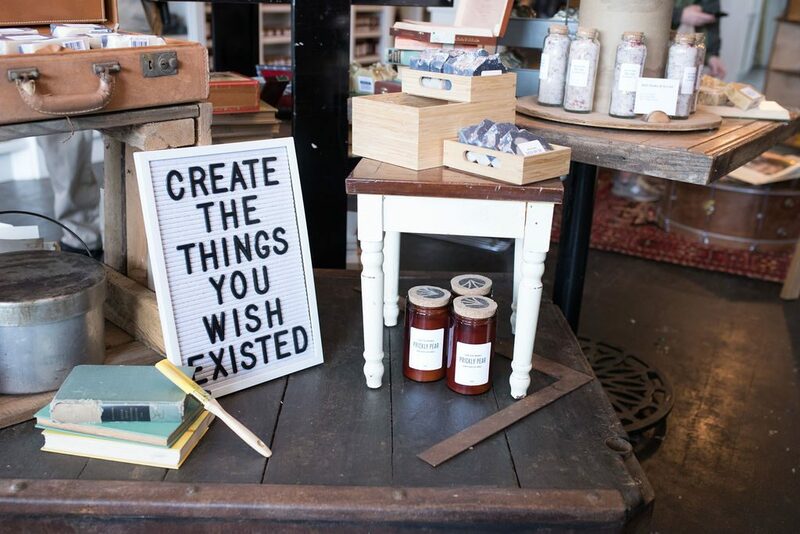 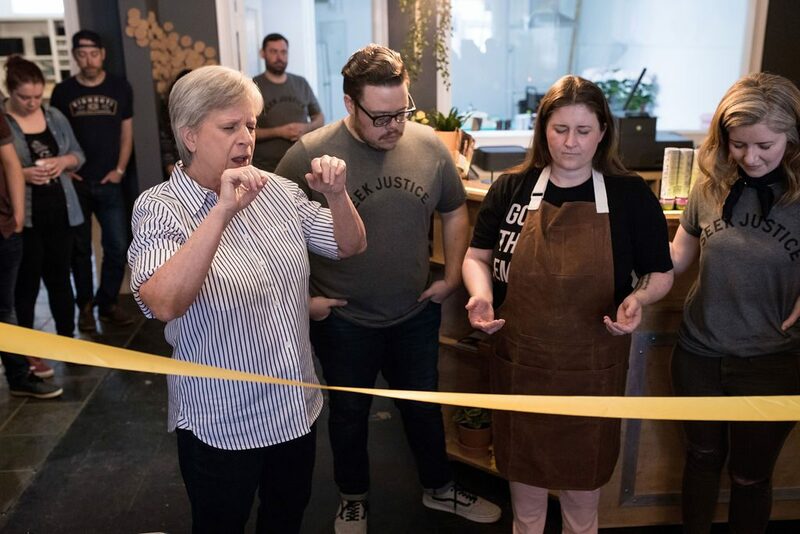 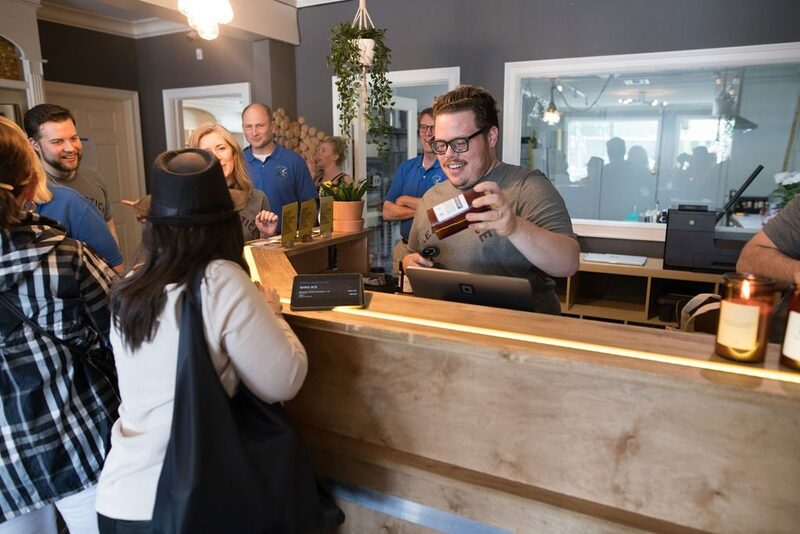 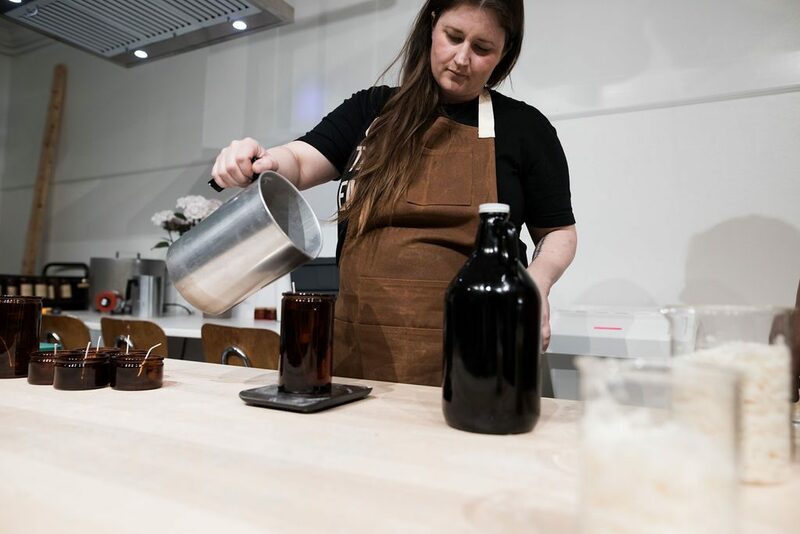 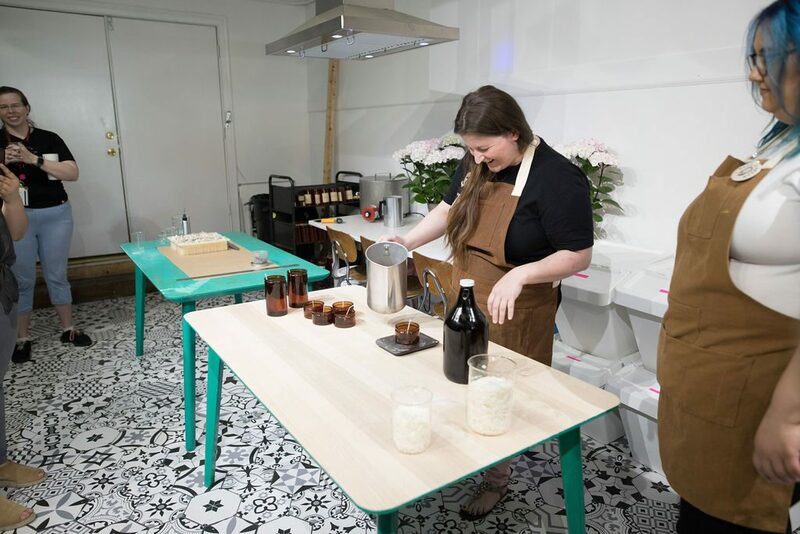 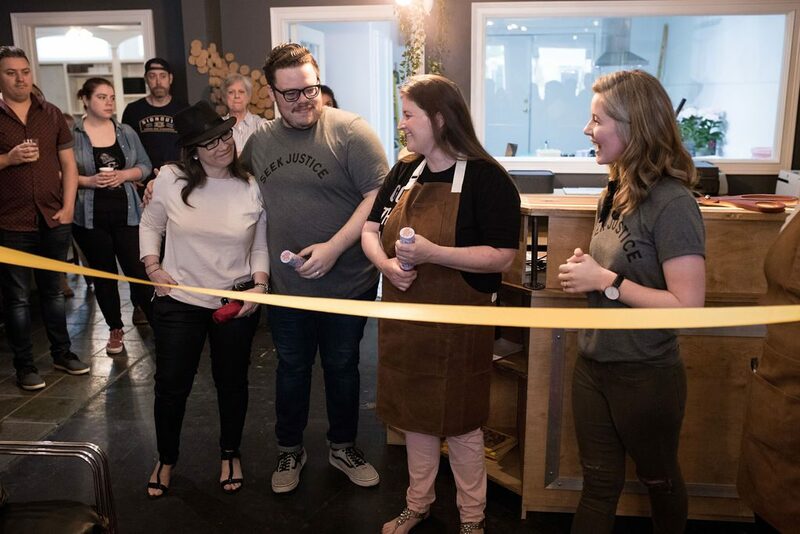 We plan to host more events where you can create your own candles and soaps, and we can’t wait to begin using this space to host more events for the community. 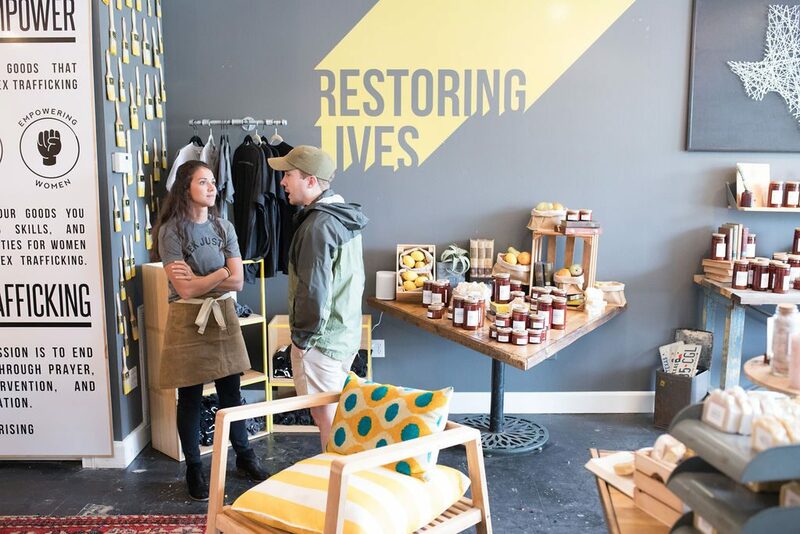 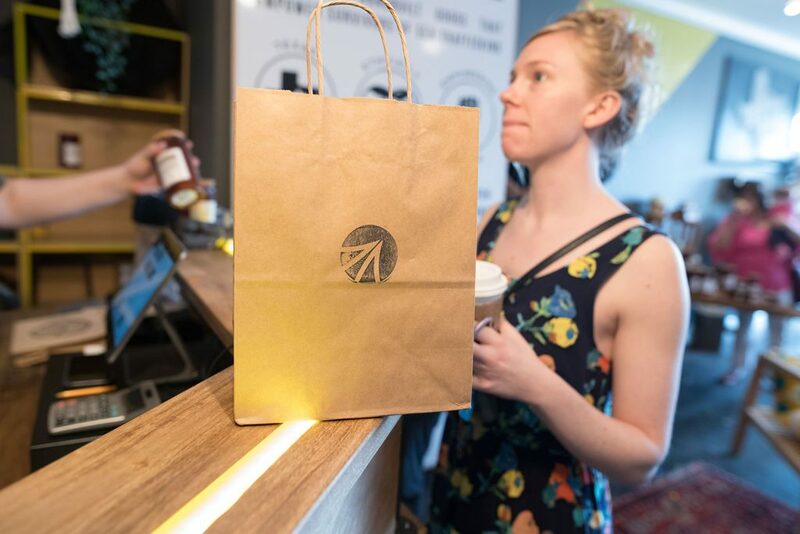 This is a big step forward and we are excited to see this new store take off. 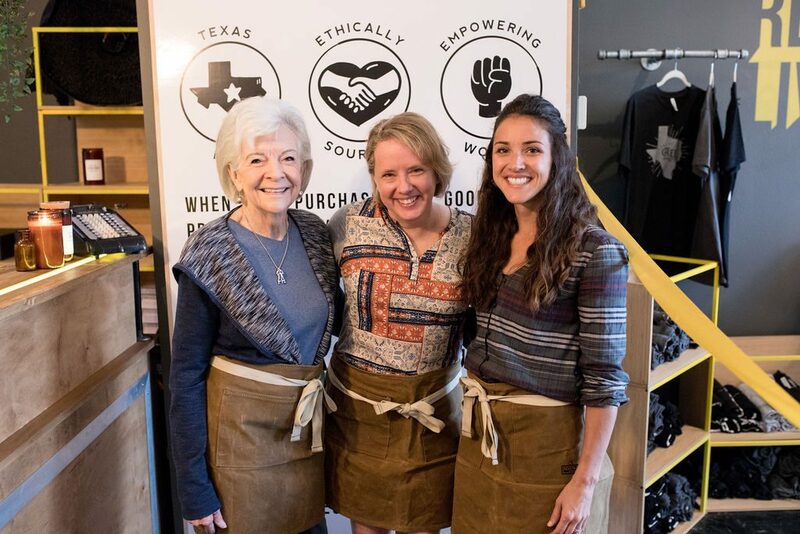 Volunteer in the store, click here to apply online. 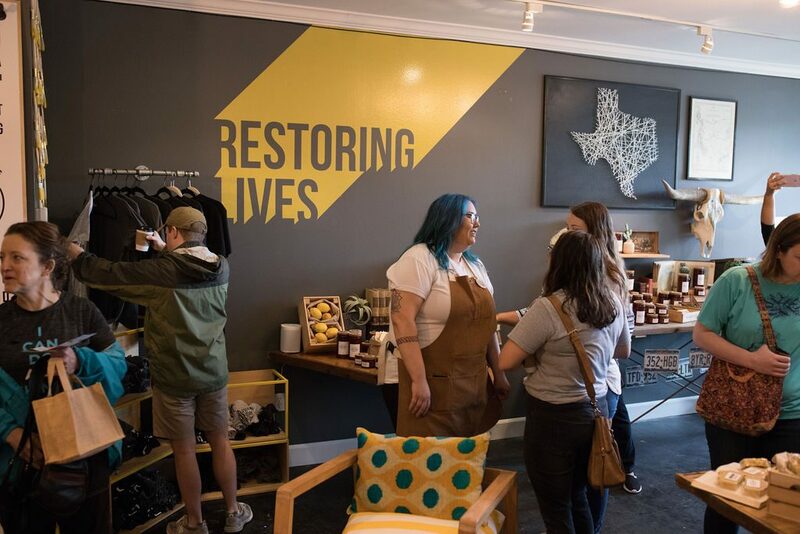 Our current hours of operation are Mon-Fri 10:00 AM – 5:00 PM, but soon we plan on being able to open Saturday as well. 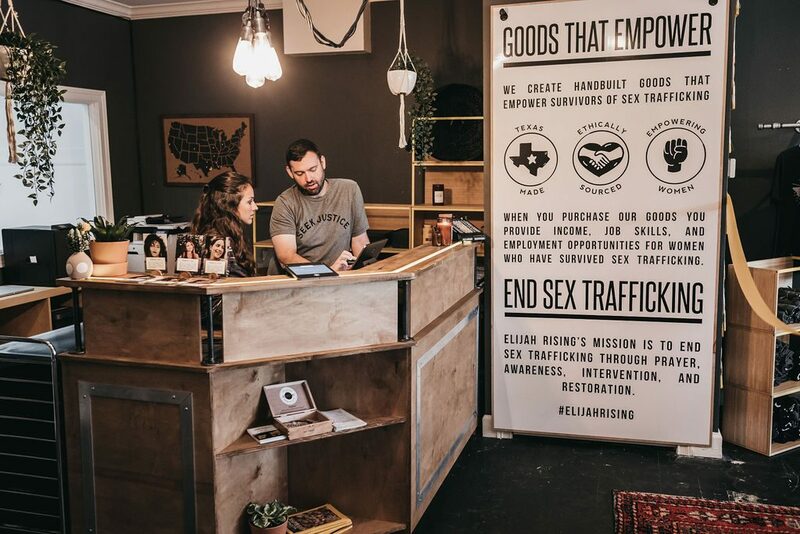 You can shop online at https://shop.elijahrising.org/ | We also ship anywhere in the U.S.